Feel free to grab our BLOG HOP button! 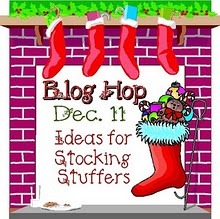 You are invited to join us for Christmas Blog Hop Fun on December 11th! Our Paper Playtime Queens (a.k.a. Design Team) will have spectacular ideas for great gifts for that someone you want to do "a little something for." There will be 16 of us! Who likes BLOG CANDY?! We have an assortment of prizes to give away! Want to know how you can get MORE chances to win? Go ahead an put our BLOG HOP button on your blog / Facebook and leave Janis a comment HERE with a link to where you posted it. 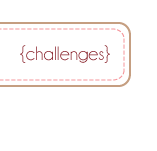 1 entry for posting it on your blog, and 1 entry for posting it on your Facebook. That's 2 extra chances you'll have to win!